Grow Your Business with ReachMail! 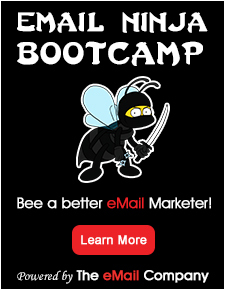 Create, schedule and send mass email marketing campaigns online for free forever! Enjoy hundreds of templates, outstanding deliverability, and detailed reporting. Advanced tools are built right in including Social Media Sharing, Message Testing, Auto-Responders, Transactional emails, Surveys, and an API. Our full host of features is listed below. Best of all we provide free support – phone and email to make sure your email campaign is done right! On top of all that, our email marketing software is cheaper than the competition! The truth is that a free account sending 15,000 emails a month costs us very little. Yet each free account will either grow into a paying customer or tell a friend. We both win! You save money, and we gain paying customers.